Should I buy a Scatt trainer for me? Is it a good investment? Will it improve my shooting? These are common questions I hear from shooters, coaches and club support staff when it comes to considering investing in a Scatt trainer. I call it an investment for a reason and I hope to explain that in paragraphs below. Personal Note - I have been a Scatt user for over a decade now. I have started with Scatt USB model and used successfully for more than 10 years. In Recent years, I have upgraded to Scatt MX. It has not been love on the first shot I really wish I knew half of what I know now about how to use it and what to expect as well is the nuances of Scatt setup and usage. However, once I have gotten help from some of my friends, coaches and some internet research I became an avid user of Scatt and find it irreplaceable as a training tool. I continue to use Scatt on regular basis. Right now training on Scatt represents about 50% of my training volume. Who is Scatt intended for ? Scatt enables you to create reproducible training sessions that can be analyzed, shared and viewed both live and at the later time. Depending on Scatt model it can be used for dry firing and live firing for distances from 3 to 1000 meters. Scatt provides very realistic shot placement simulation with many options to cater to your own training needs. Will it improve my shooting? This is very easy to answer. You are the only person that can improve you shooting. Scatt can help by providing more training opportunity, more time behind the gun and more time pulling the trigger. It will help you improve your consistency and help you identify the areas of improvements in your shot process. It will help you think about your process in a consistent manner and provide very focused training opportunity. 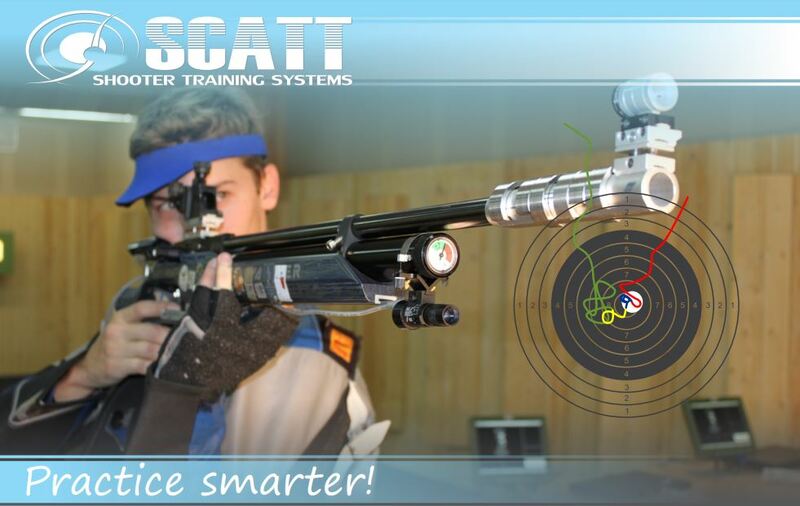 It will help you improve you shooting if you put in the time to understand Scatt capabilities and how it can help you train. This question is going to depend on your situation, your training needs and your finances. However, let’s look at some numbers. Scatt systems at the time of writing of this article are between $999 and $2499 (CAD). Now, let’s do some math I will take a basic example and you can tweak numbers to see how they work out for you. I shoot small-bore so for me that would be around $1400 given the current price of the ammunition that I am using. If I would do two sessions it would $2800 and so on. So driving and setup is about 180 minutes = 3hours which I cannot avoid plus I have to pay for the car and gas to get there. If would go to my range even just one more time per week it would cost me additional 3 hours x 50weeks a year or 150 hours and about $20 in gas cost x 50 or $1000 in extra gas. If I would go extra twice a week it would be double and so on. If we want to just consider pure cost I like to convert my time into minimum wage meaning that it would save me at least that. So 150 hours would be around $2200. Now adding all these up. Extra ammo $1400, extra gas $1000 extra time $2200 would bring me to $4600 per year to add an extra live training session per week. $4600 is the figure for me. It could be more or less for you depending on the distance of your range, the ammo that you shoot and how you calculate the cost of your time and how many sessions per week are you considering. You can use the above calculation as a guide to do your own based on your situation. However, the $4600 is not the most important factor for most people it is the time. Even if you range is closer, and your setup time is quicker, it is still the time that you need to invest before you even make a fist shot. In my case I do not have extra time to go to the range and Scatt is the only way I can still train couple of times a week, given my family and work commitments. For most people being able to train at home would mean doubling or even tripling or quadrupling their training time, even if the financial aspect is not a consideration. So finally, to answer the question “Is Scatt a good investment?”, just ask yourself how many extra training sessions you would be able to do and could this potentially do for your desired skill development. Should I buy a Scatt trainer for me? If you are looking for way to improve the quality and frequency of your training sessions and get constant data and analysis of your shooting sessions, Scatt is not only a good purchase but a necessary investment. Please also keep in mind the following point about what scatt is NOT! Scatt is not replacement for live shooting. 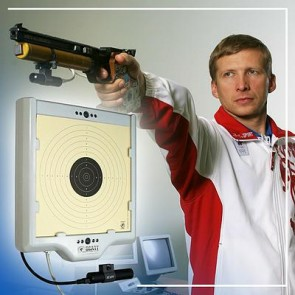 However, since it can be used with live shooting, it does add value to your live shooting sessions. Yet, shooting just on Scatt will not be enough. You will still need to have time behind the gun with some live firing. Scatt is not an electronic target. Although we can calibrate Scatt to be producing score that are very close to the scores when shooting live it is not replacement for shooting. Scatt is a simulator and its purpose is to compliment your live shooting and help you work on certain specific skills in consistent analytical way. Scatt is not a magic pill. You will stall have to do the work. It is still your gun and your trigger finger. Scatt will help you train more often and more consistently and allow you to compare and share your share your training session data. Scatt is not a video game. There are no power ups or cheats, and you cannot buy more ammo or bigger gun. It does though give you a score at the end and lot of good data, so it could be treated as a video game in that regard. Your skill will improve over time and Scatt will help you take more out of your training sessions.